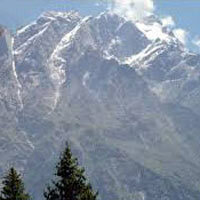 The diversity in the cultures of India can be well observed in the types of tours we offer. 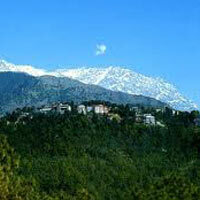 From accommodation to car rental services, we take care of each and every aspect. 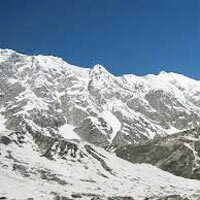 With the wish to make your tour extraordinary, we design your tour to all the exotic places in the country. 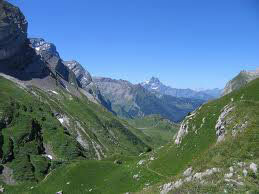 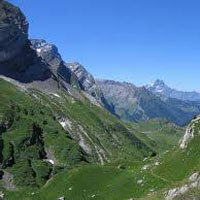 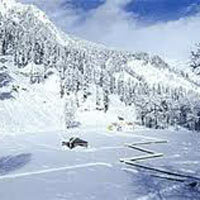 We, at BRC SERVICES, are committed to package the tour in such a way to fulfill all your expectations. 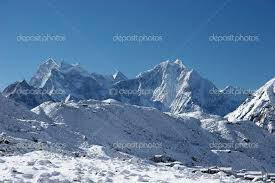 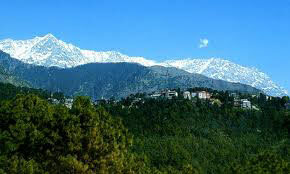 Wherever, be it North India, South India, East India or West India, we can arrange your trip with all ease. 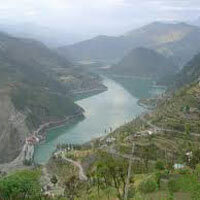 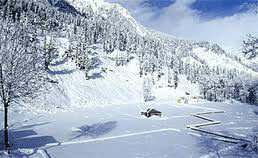 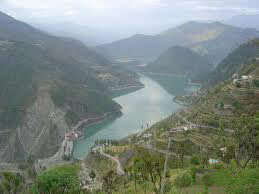 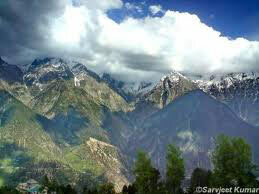 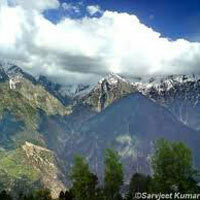 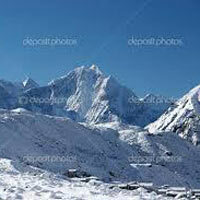 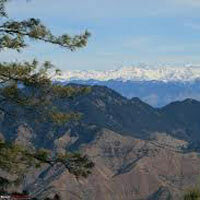 So if you want explore the beauty of India, availing for our Domestic Tour Packages would be just perfect. 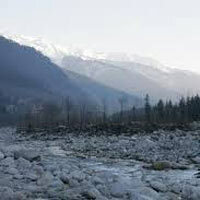 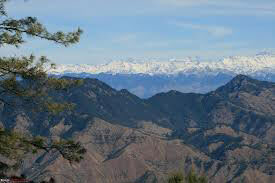 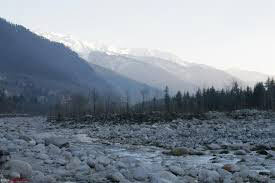 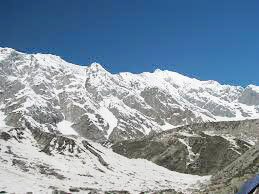 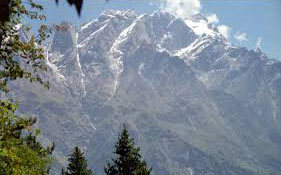 Dharamsala - Manali - Shiml..